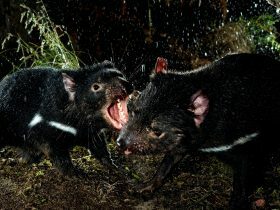 At Tiger Adventure Tours Tasmania, we offer four unforgettable experiences amid the diverse terrain of east coast Tasmania. With half-day and full-day tours leaving from Bicheno and surrounding towns, our expert local guide will navigate you through landmarks that are often left uncharted by tourists. Safely reach secluded destinations in the comfort of our 4X4 vehicle. Take in stunning views of east coast Tasmania’s extraordinary natural wonders such as Freycinet National Park or Bay of Fires, interact with local wildlife and enjoy the regional flavours of Tasmanian wine, craft beer and fresh produce prepared by your very own personal chef. 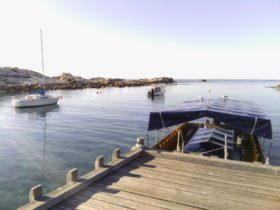 Bicheno is only a 2.5 hours drive from Hobart or 2 hours drive from Launceston. We operate year-round and the tours are a perfect activity for any kind of weather. Make sure to bring your camera! We will venture to the unspoiled Freycinet National Park, a truly spectacular place not readily available to your everyday tourist. 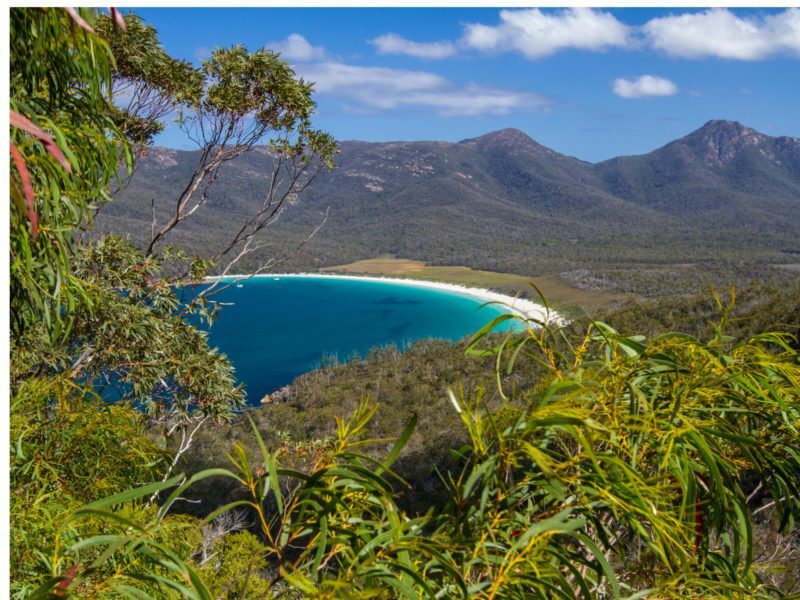 Today, we won’t leave anything unseen and we will take you to unmissable spots such as Cape Tourville, Honeymoon Bay and of course, the famous Wineglass bay lookout, a short one-hour return walk through the saddle of Mount Amos and Mount Mayson. 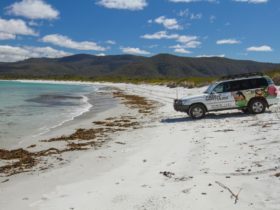 We will also crank up the 4 wheel drive and journey through the native Eucalyptus forests on our way to South Friendly beaches, Whitewater Wall and Bluestone Bay. 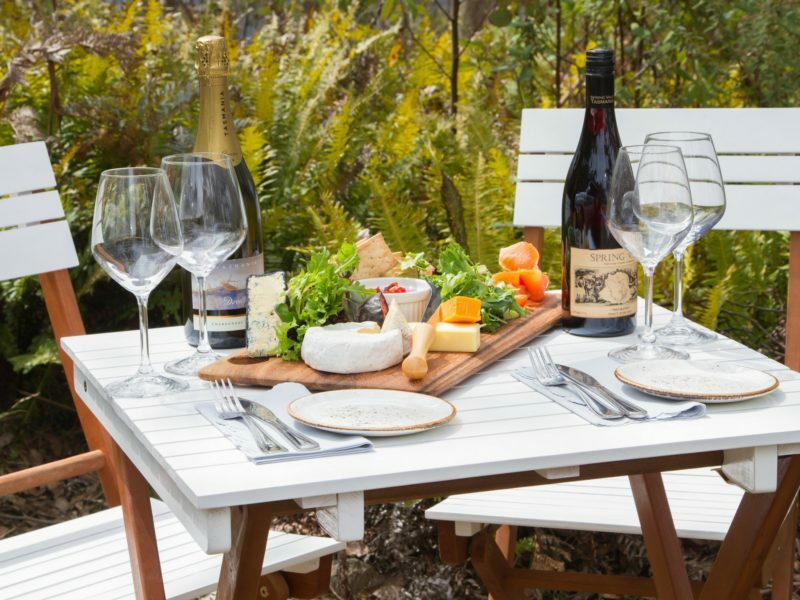 It’s at this idyllic location that we’ll break for lunch – a freshly cooked meal expertly prepared from fresh Tasmanian seasonal produce and served with your choice of Tasmanian east coast wines or local craft beer. Perfect tour to observe abundance of wildlife and bask yourself in the wilderness. Check out our full itinerary and the photo gallery on our website and join us for an amazing day! Looking to explore Freycinet and the surrounding areas but don’t have a whole day spare? This half day tour promises a thorough introduction to the region as your local guide takes you to unmissable spots – Bluestone Bay, Whitewater Wall, Cape Tourville, Friendly Beaches and Honeymoon bay. We will be taking some short walks – be prepared to witness abundance of wildlife! A freshly prepared antipasto, Local Tasmanian beer and wine is included. Check out our website to view the full itinerary and our photo gallery. 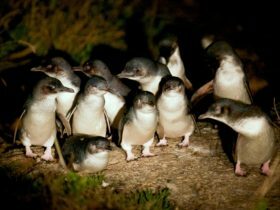 This half day tour offers a truly authentic Tasmanian experience to those who are tight on time. You’ll see spectacular beaches, eucalyptus forests, small townships and native wildlife as we venture around the region in our comfortable vehicle. 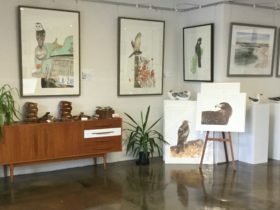 Natureworld, Douglas Apsley NP, South Sisters Look Out, a drive in the native forest and a drive on the beach at Seymour are also part of the itinerary. A freshly prepared antipasto and local Tasmanian beer and wine are included. Check out our website to view full itinerary and the photo gallery. We head straight for the Tasmanian coast and the beautiful Bay of Fires (or Larapuna to give it its Aboriginal name). A region of stunning sugar-white beaches, clear blue water and orange-hued granite. We will explore the picturesque Binalong Bay. At Cosy Corner, Jeanneret Beach, you will discover your dream beach. Pack a swimming suit as the blue pristine water always looks very inviting! We hit the road again to the Gardens, Policemen Point and Eddystone Point Lighthouse where you will experience a freshly cooked meal expertly prepared from fresh Tasmanian seasonal produce and served with your choice of Tasmanian east coast wines or local craft beer. We leave the coast behind and start our journey inland over the undulating hills and through the valleys of the Blue Tier of the North East Highlands. Nestled in amongst the forest of musk, myrtle, mosses and fern trees is a giant Eucalyptus Regnans. Said to be the tallest flower plant in the world, the ‘Blue Tier Giant’ is 19.4m in girth and would take 15 adults to wrap their arms all the way around it! 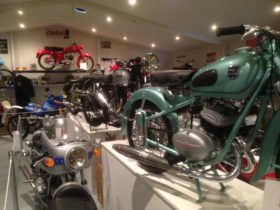 To view full itinerary check out our website and the photo gallery.